Been back to school for a few weeks now and I return with more art to dump. "Boys, our friendship will never die." Random doodle of Jacob from the movie Ink. Collab with Berry at PChat. 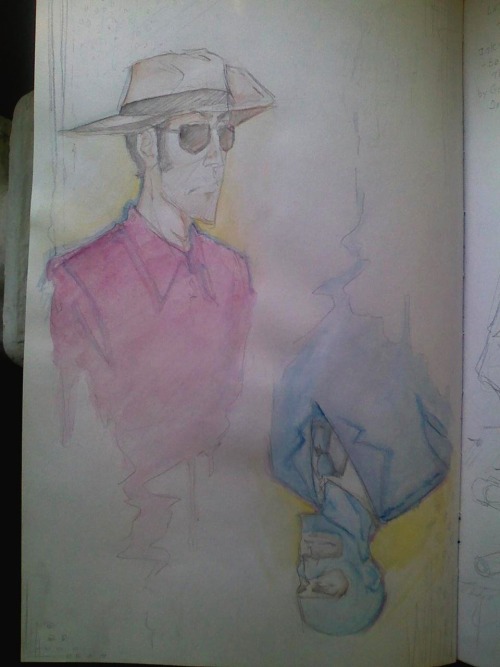 Sniper(right) by me. And here's the complete version of that storyboard...which actually ended up too long so I need to cut it down :( Also I'm too lazy to upload the dialogue and action details sheet... hopefully the pictures are self explanatory in themselves though. And here's a silent Tortoise and the Hare comic for one of my Alternative Comix class homework.